93% of marketers use Facebook advertising regularly, according to a report. And while evaluating the performance of your ad campaigns and how they contribute to the bottom line is easy, the distress is always over the budget allocation on different campaigns. 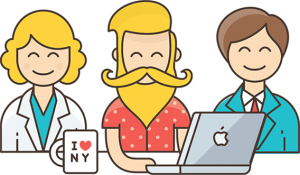 As a business owner, your concern over the Return On Ads Spend is genuine. To help you get the most value spent, Facebook has announced the budget optimization as a default feature from September 2019. 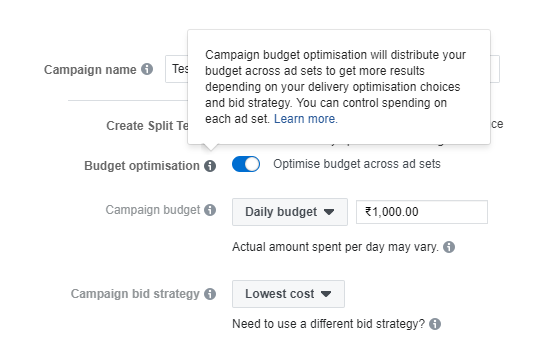 From September 2019, you won’t be able to turn off campaign budget optimization for new and existing campaigns. 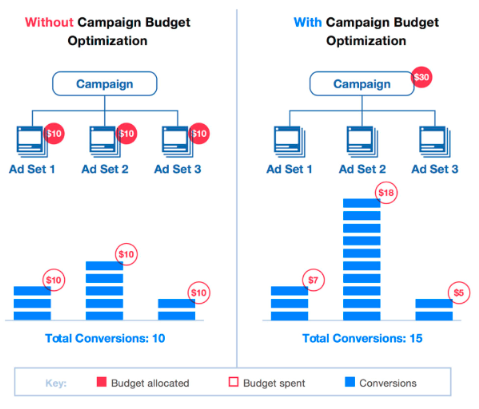 The Facebook campaign budget optimization helps you overcome the challenge of analyzing the performance of ad campaigns and allocate the money to the most performing ads. In real time. Its algorithm centralizes the budget for all the ad sets in a campaign and automatically optimize the distribution across different ad sets favoring the ones with the best ROAS at real time. The focus is on boosting the top-performing ads. It works continuously to find the best available opportunities as the ad results. Campaign budget optimization can generate more results and lower costs. This lowest cost bid strategy can help you achieve the lowest cost per result for your overall campaign, not for any given ad set. The default change will be applicable to all new and existing campaigns from September 2019. Right now this is an optional setting. The ability to set one central campaign budget to optimize across ad sets. The budget will be automatically and continuously distributed in real-time to the top-performing ad sets. Capturing the most results for your budget in real time, and effectively lowering your total cost per result. What Does Campaign Budget Optimization Bring for Marketers? Here’s what all you can expect from CBO if you haven’t used it yet. 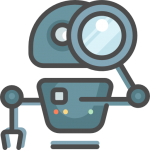 Target with more Precise: With CBO you can now aim to create different ad sets with more precise targeting such as on interests, lookalikes, website, page likes. Greater Return On Ads Spent: With AI-based algorithm, the total number of results for your campaign will increase resulting in maximizing the total value of the campaign. CBO will help you gain the most out every shelling spent. Lesser time to create campaigns: Facebook takes up your time spent on assessing and forecasting the budget expenditure. While you control the overall budget, it takes up the micromanagement. You can sip your extra cup of coffee, then! Language creates an issue: One of the purposes of an ad campaign could be to increase brand awareness by making your ads available to a larger audience. CBO will not be of any help if you live in a bilingual country. This means advertiser has to set up different assets for different languages which slightly defeats the purpose of CBO. Which means more campaigns and the Ad sets become useless. Increased opportunity cost: Since the algorithm is focused on to bring more conversions, chances are high that it biases all its learning/ initial spend towards a lesser number of assets than deployed. This bias can be based on an ad set or ad which might be initially performing better than others (in terms of CTR or positive response). And whilst the learning phase it might not give other ads/ ad sets the chance to scale resulting in a higher cost per conversion and lost opportunity. The campaign budget will be set at the campaign level rather than the ad set level. The primary goal is to get as many results as possible and align the cost with your bid strategy. While the exact implications need to be seen since the algorithm will go through changes in the meantime. 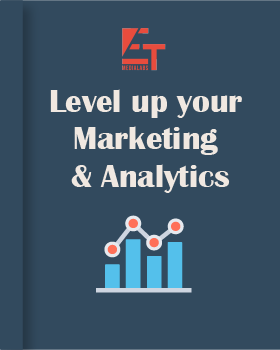 Our tools will help you get the best out of your advertising efforts. We help companies allocate the right budget in the right channel. Talk to our experts and book a demo now.